General admission is $20 per person, kids 12 and under get RAD for free! (Entry for General admission not pre-registered will be $25 at the gate and day of). 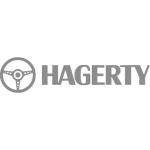 Avants members get 50% off all tickets! 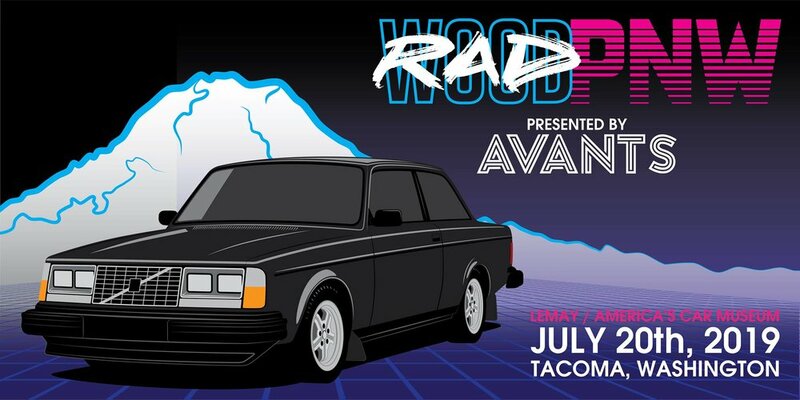 You will receive your RADwood PNW discount code after joining Avants.